Fluoride is often added to drinking water to help reduce tooth decay. In the 1930s, researchers found that people who grew up drinking naturally fluoridated water had up to two-thirds fewer cavities than people living in areas without fluoridated water. Studies since then have repeatedly shown that when fluoride is added to a community's water supply, tooth decay decreases. The Australian Dental Association and the World Health Organisation, among many other organisations, have endorsed the use of fluoride in water supplies because of its effect on tooth decay. Fluoride works during the demineralisation and remineralisation processes that naturally occur in your mouth. After you eat, your saliva contains acids that cause demineralisation, a dissolving of the calcium and phosphate that make up tooth enamel and dentine. At other times when your saliva is less acidic it does just the opposite, replenishing the calcium and phosphate that keep your teeth hard. This process is caused remineralisation. When fluoride is present during remineralisation, the minerals deposited are harder than they would otherwise be, helping to strengthen your teeth and prevent dissolution during the next demineralisation phase. How do I know if I am getting enough fluoride? 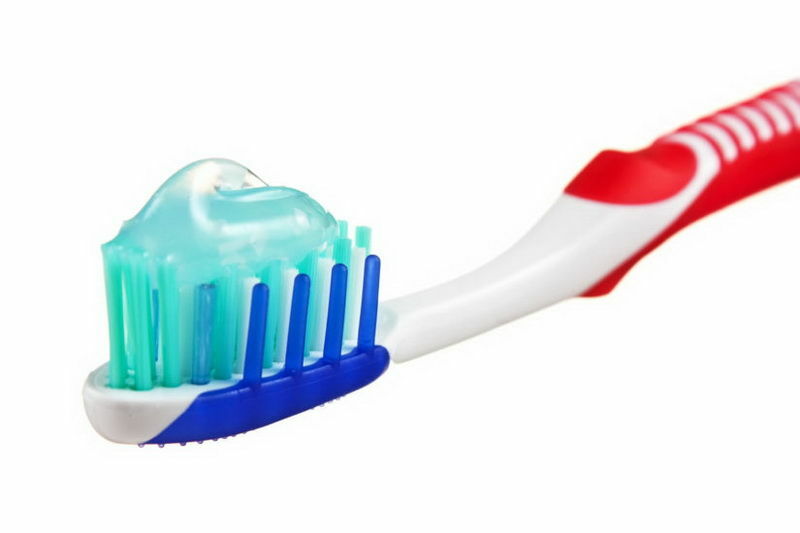 If your drinking water is fluoridated, then brushing regularly with fluoride toothpaste is considered sufficient for adults and children with healthy teeth at low risk of decay. If your community's water is not fluoridated and does not have enough natural fluoride in it (1 part per million is considered optimal), then your dentist may advise you of other ways you can improve fluoride exposure. Your dentist can tell you how much fluoride is right for your family, so be sure to ask for his or her advice. 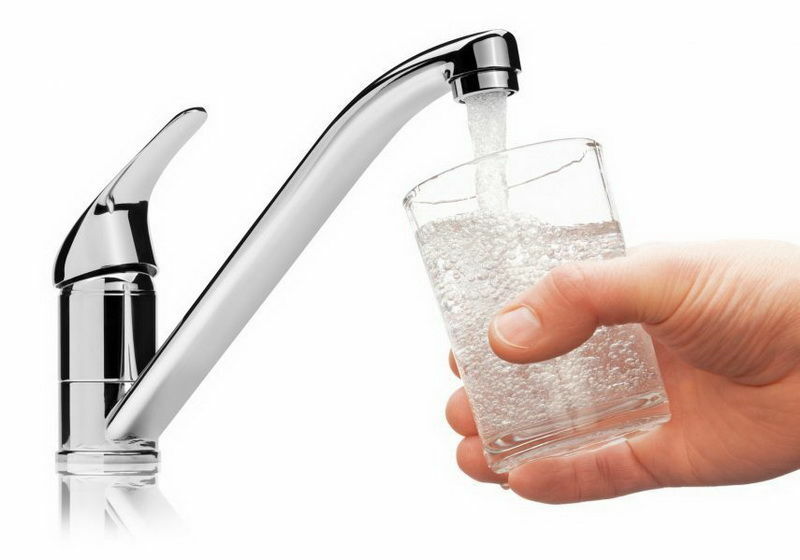 If your water comes from a public water supply, you can find out if it is fluoridated by calling your local water district. If your water comes from a private well, you can have it analysed by an independent environmental testing company that provides water-testing services. Sealants, also referred to as dental sealants, consist of a plastic material that is placed on the chewing (occlusal) surface of the permanent back teeth — the molars and premolars — to help protect them from bacteria and acids that contribute to tooth decay. The plastic resin in sealants is placed by a dental practitioner into the depressions and grooves of the chewing surfaces of back teeth. A light may be used to cure the sealant which then acts as a barrier, protecting the enamel surface of the teeth from plaque and acids. Thorough brushing and flossing helps remove food particles and plaque from the smooth surfaces and grooves of teeth, but toothbrushes cannot reach all the way into the deep depressions and grooves found on some teeth to extract all food and plaque. Plaque accumulates in these areas, and the acid from bacteria in the plaque attacks the enamel, causing cavities to develop. While fluoride helps prevent decay and helps protect all the surfaces of the teeth, dental sealants add extra protection for the grooved and pitted areas. Sealants can help protect these vulnerable areas by "sealing out" plaque and food debris from the occlusal surfaces of the teeth.